I am a big time Lucy Knisley fan. Her new memoir did not disappoint. She always manages to get me out of my reading slumps. My only gripe about it is that the lettering is way too small and I felt like I was squinting for most of the book. 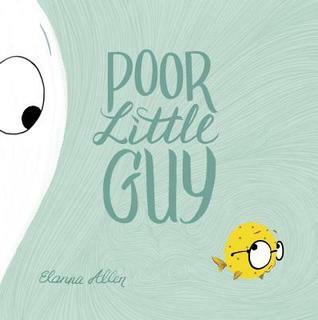 But Knisley's art puts me in mind of a grown-up version of Raina Telgemeier's -- what Raina's readers will grow up to read and love when they're older. I especially love when Knisley combines real photographs with her drawings. It helps give a different perspective and makes the narrative unique. 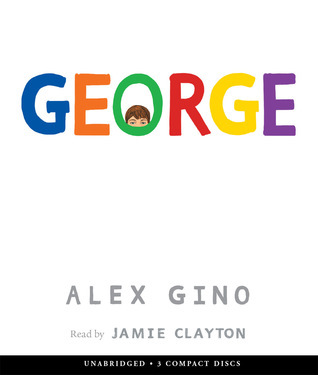 An important book to add to the canon of LGBT literature for kids. 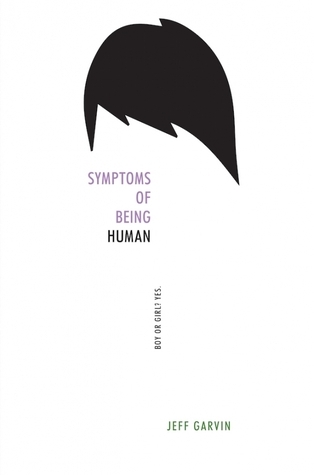 A surprisingly gentle and poignant book about death as personified by a young girl. It is a beautiful metaphor for how death and life are not at odds with one another, but instead hold hands with each other. 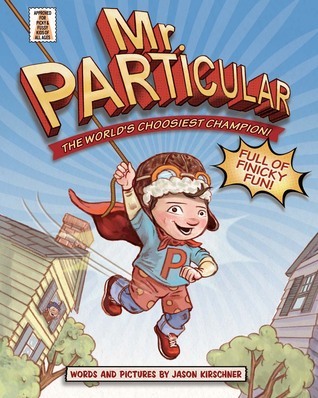 Fans of Babymouse and Squish, the perpetual comic book underdogs, will enjoy this story of a young superhero who might be a little too finicky to be part of his friends' superhero squad. Don't mess with David, Goliath. You just might get your comeuppance. This book would have benefited from an author's note at the end with some back matter about the people that were alluded to throughout the book, but there are quotes by the people in the end papers so I guess that will have to suffice. However, the writing was beautiful and inspiring and definitely worth sharing with students. It had the air if a commencement address to it. My plans to finish this book last week were thwarted by Something New coming in at the library. This book has been slower going for me than Reynolds' other books and I'm not sure why. I think part of it is the third person narration doesn't feel right for this story. I tend to connect much better to first person narrators. 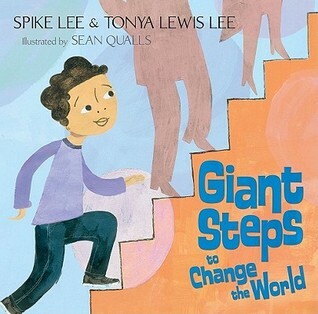 I downloaded this as part of the free summer Audiobook Sync program and am enjoying it so far. If you haven't heard of Audiobook Sync and you love listening to audiobooks, definitely check it out. 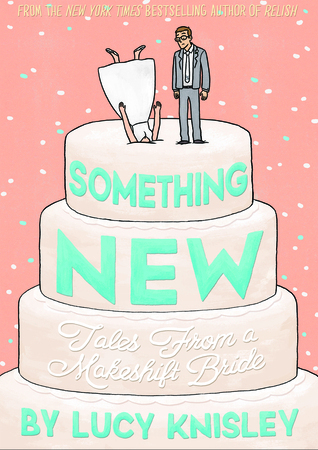 Thanks for sharing about the new Lucy Knisley memoir, Beth. Looks fun. Giant Steps. . . & Poor Little Guy are new to me, will look for them. Have a good day! You've got several books that I'm looking forward to reading: Life and I: A Story About Death, Poor Little Guy, Giant Steps to Change the World, and As Brave As You are all on my ever-growing To Read list. Have a great week! I just finished Something New this morning and also enjoyed it. I think I would have enjoyed it even more in my 20s or early 30s. I could definitely have used that lesson about how we make our own adulthood at that time! I also loved the use of photographs. 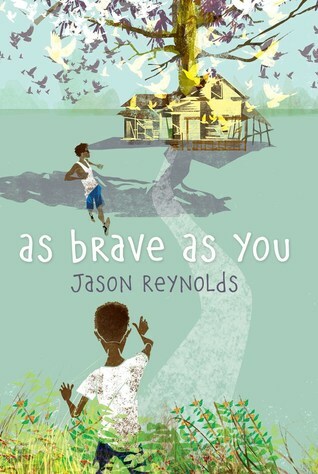 I haven't started the new Jason Reynolds yet but it's in the queue. I'm glad to hear you enjoyed the new Lucy Knisley book. I'm really looking forward to it. 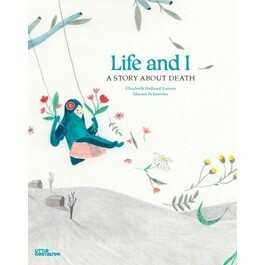 I also want to find and read Life and I: A Story about Death. Ah! 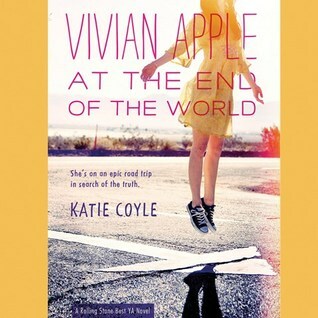 I downloaded Vivian Apple. I am glad to hear it is going well. I look forward to reading it! Thanks for your post on Monday. Sorry for my delayed response (food poisoning got me! ).